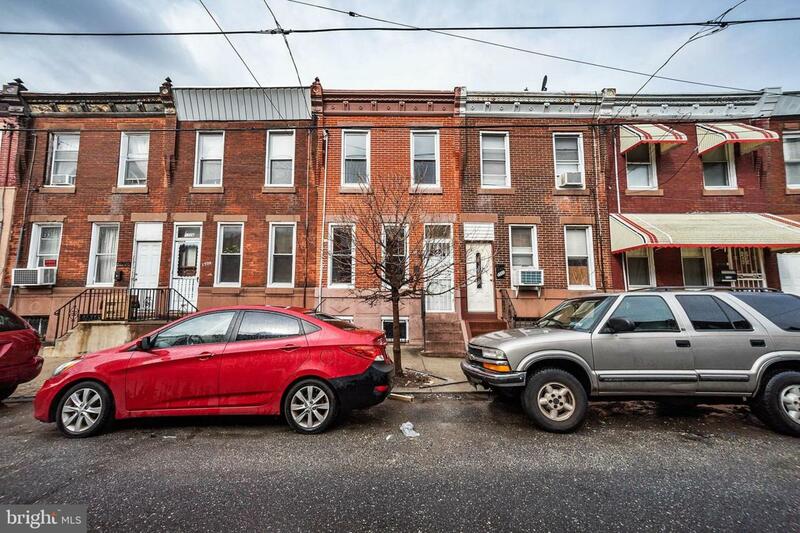 Do not miss this fantastic opportunity to invest in one of the city~s hottest neighborhoods! 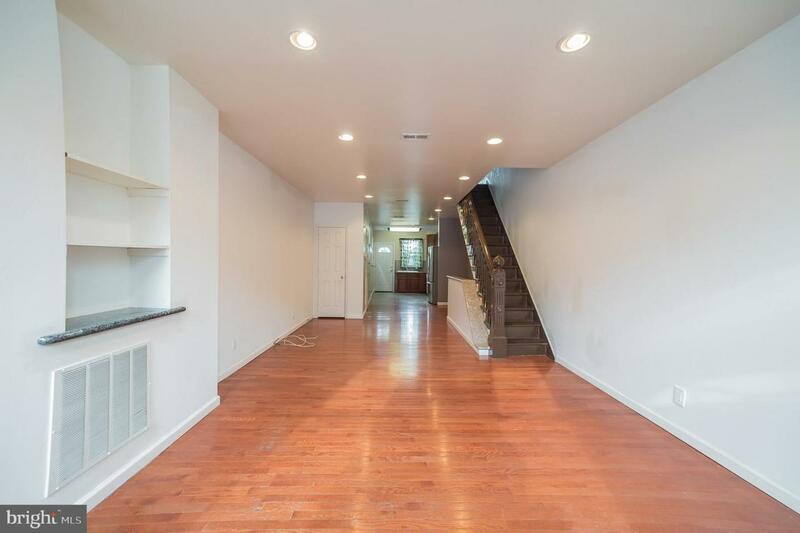 Enter inside this 3 bed, 1.5 bath home in trendy Point Breeze and instantly be surprised by the open feel of the space! 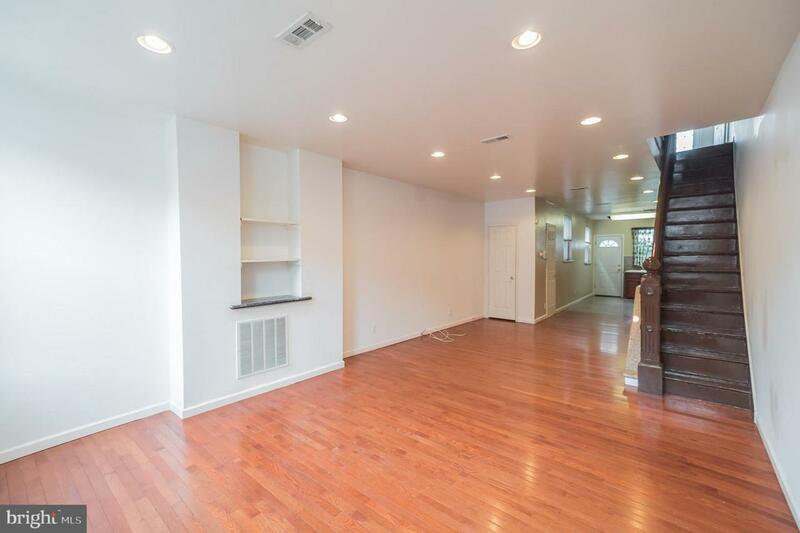 Hardwood floors lead you from the living room into the kitchen which has been updated with new appliances and custom cabinetry! Upstairs you will find three sizeable bedrooms with ample closet space and a full bathroom with crisp tilework. Additionally on the second level is access to a deck, making the perfect place for a morning cup of coffee or a book. The basement offers additional storage space and the backyard could easily be converted into a little slice of your own urban oasis! 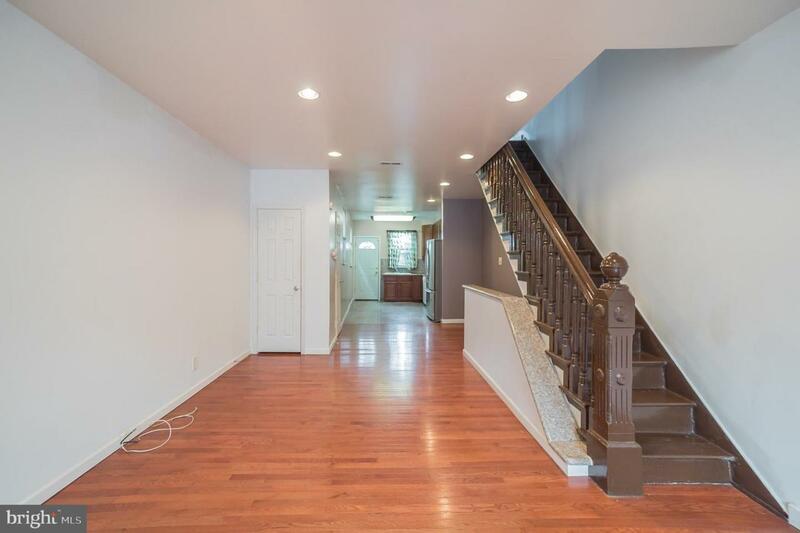 Conveniently located near SEPTA and all of the hottest restaurants, coffee shops, shopping, and nightlife, this home is a must see!